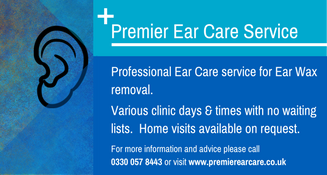 Are you having problems with your hearing or suffering with painful ears? You could have a build up of wax. Unable to get an appointment at your registered GP practice or are you on a waiting list? Various clinics available across Leeds with no waiting lists. Home visits also available on request.